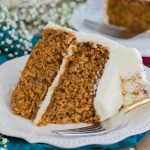 Thank you to everyone who participated in July’s Recipe of the Month Challenge! You are all seriously the best and I am always so excited and so grateful to see your submissions. 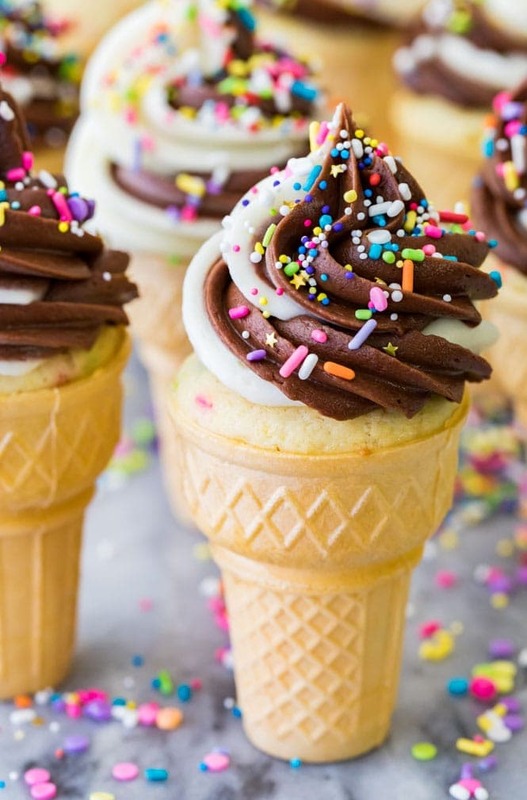 These cute cupcake filled ice cream cones aren’t by any stretch a new concept, I’ve been making them with my mom since I was 10 years old, and maybe you’ve even made them yourself before, too. 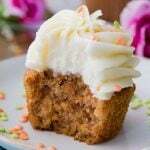 As a kid, we always made everything from scratch except, weirdly, for cake batter, and so my ice cream cone cupcakes were always filled with Betty Crocker or Pillsbury. Tomorrow I’ll be sharing a simple vanilla cupcake batter (though you can use my chocolate cupcakes or even funfetti batter, I’ll include notes in the post) and walking you through the steps of how to make these sweet summer treats at home, and how to get that perfectly swirled frosting on top. WHAT IS THE RECIPE OF THE MONTH? 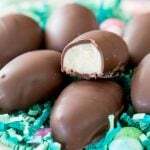 In case you missed the first Recipe of the Month, here are the details. 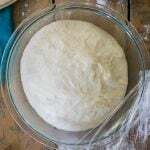 Tomorrow I will publish the full “Recipe of the Month” for August. 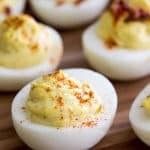 Try the recipe out for yourself! Share a photo of your results and use the hashtag #sugarspunrun in my Facebook group (not on your personal FB page as I won’t be able to see it), on Instagram, or on Twitter or you can e-mail it to me. 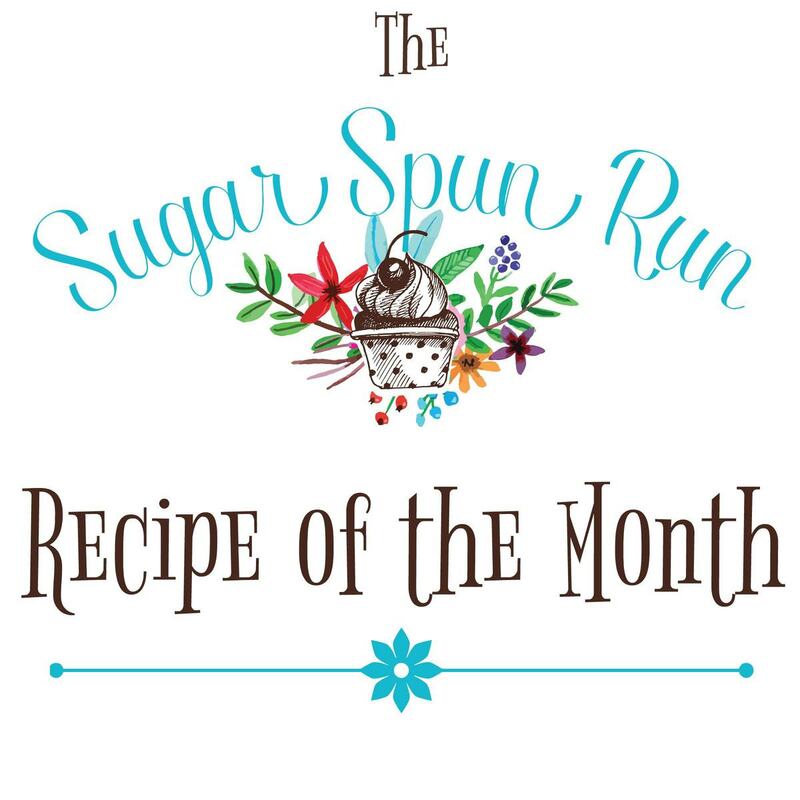 Everyone who shares a photo of their attempt at the Recipe of the Month and uses the hashtag #sugarspunrun will be automatically entered for the chance to win a $50 Amazon Gift Card. You must use the hashtag to indicate that you would like to enter your photo, otherwise I won’t be able to find your photo (especially on Instagram). 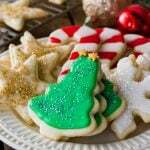 Keep in mind that I will not be able to see your submission if your Instagram profile is private, so if you have a private profile it might be best to share in my Facebook Baker’s Club group. Select reader photos may also be featured on my Instagram account, on Facebook, and in next month’s re-cap (if for any reason you don’t want me to re-share your photo, please let me know with your submission). 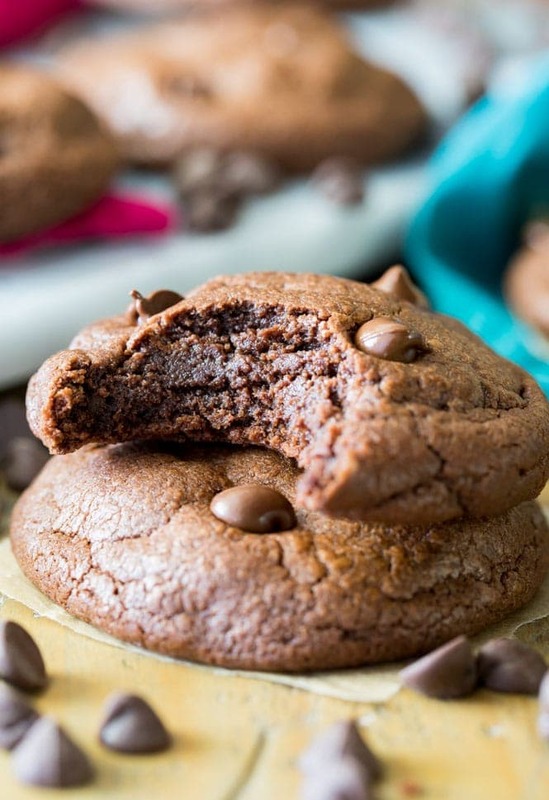 July’s Recipe of the Month was Brownie Cookies! 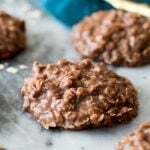 I hope everyone enjoyed these richly chocolaty cookies as much as I did. As usual, one person was randomly selected as the winner of last month’s challenge. July’s winner of the $50 Amazon gift card was Amar K., and he has been notified. You can see his submission in the collage below along with some of the other wonderful entries! You guys are good at making me hungry! 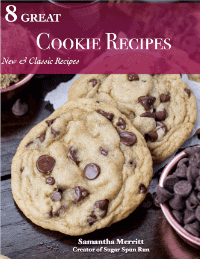 Alright, another big THANK YOU to everyone who participated in July’s recipe challenge! August’s Ice Cream Cone Cupcake Recipe will be up tomorrow and I can’t wait to see everyone’s results! Just be sure to use the hashtag if you submit through a social media platform so I can find it when it’s time for me to select a winner! 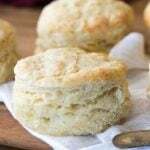 And if you aren’t feeling the August Recipe of the Month, please send me an e-mail or leave me a comment letting me know what kind of recipe you would like to see for September’s recipe. I’m happy to hear any suggestions! 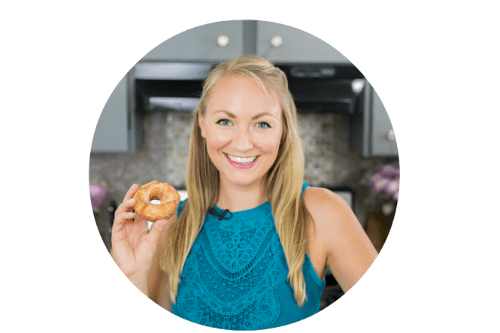 To be among the first notified about future Recipes of the Month, make sure you are subscribed to my e-mail list! Did I miss the recipe? So confused? 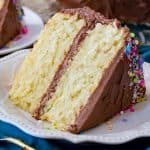 Are we to use our own recipe for the baking challenge? 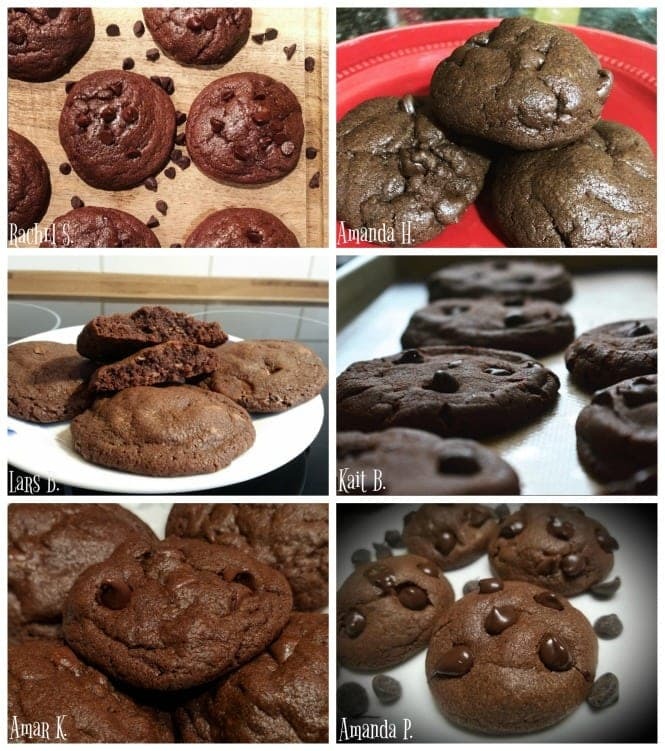 I would love the brownie cookie recipe! Again, the monthly recipe was great fun. I’ve never tried cupcakes in icecream cones, so I’ll have to see where I can find some of those here in Germany to try them out. You have a wonderful site, Sam!! 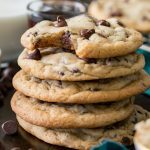 I just started following you and was not aware of the recipe of the month until I received your email today (and I’m so looking forward to the brownie cookie recipe)! !